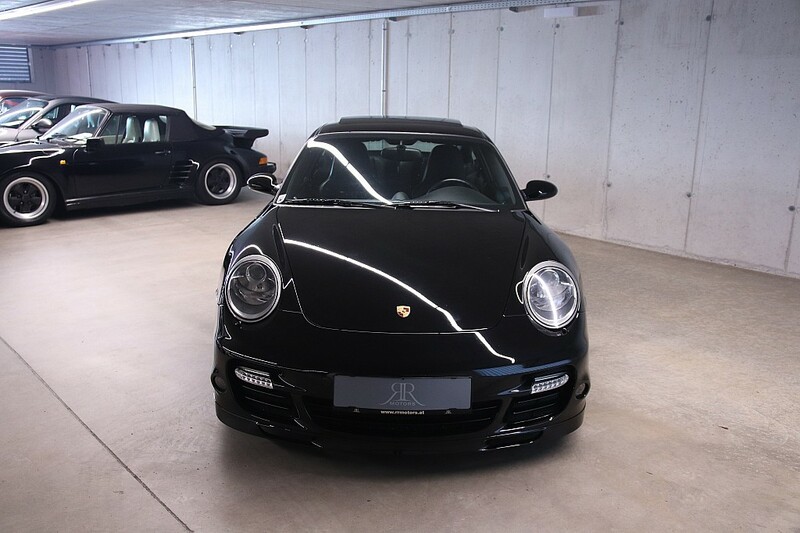 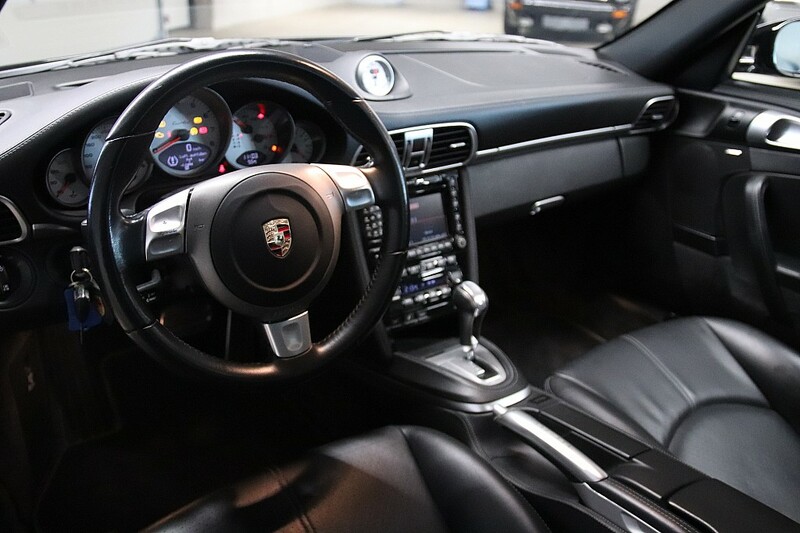 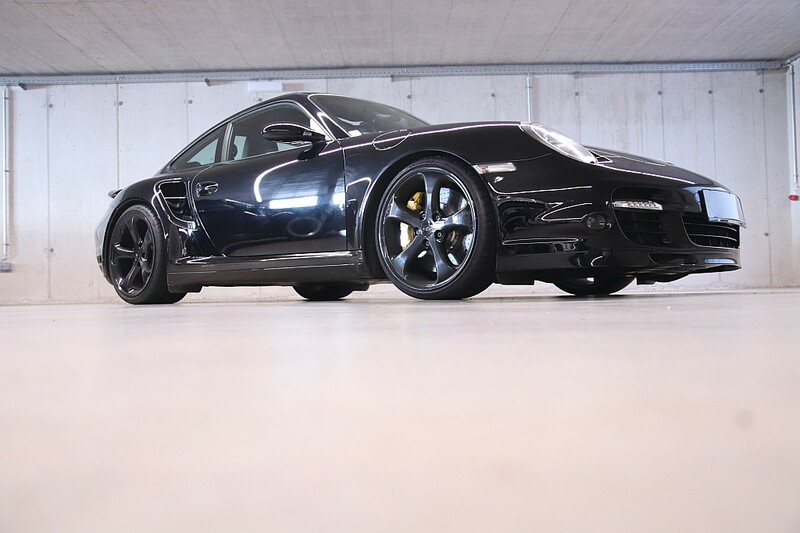 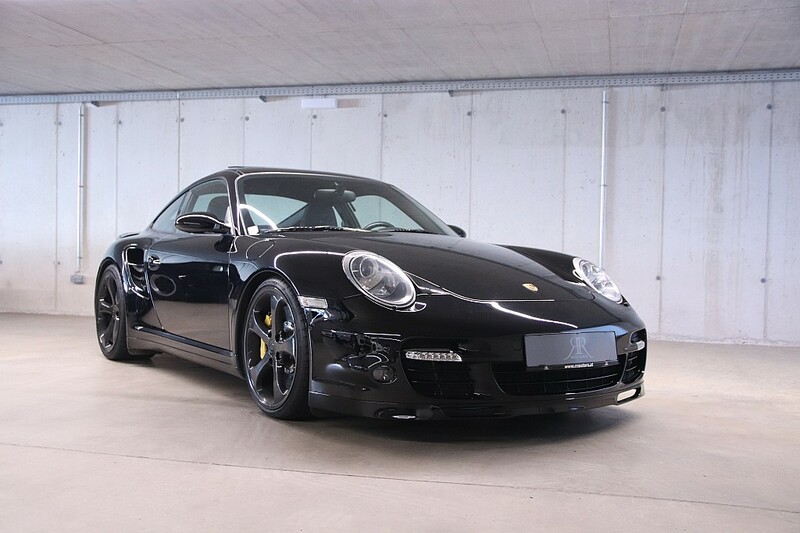 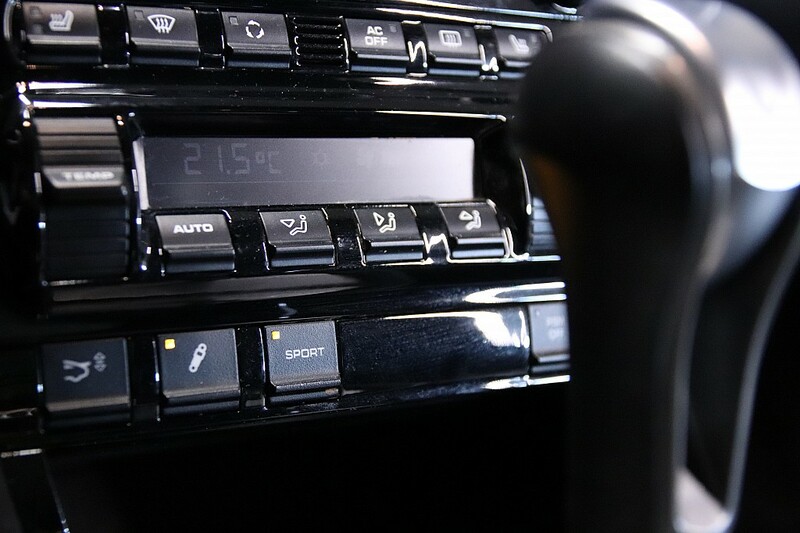 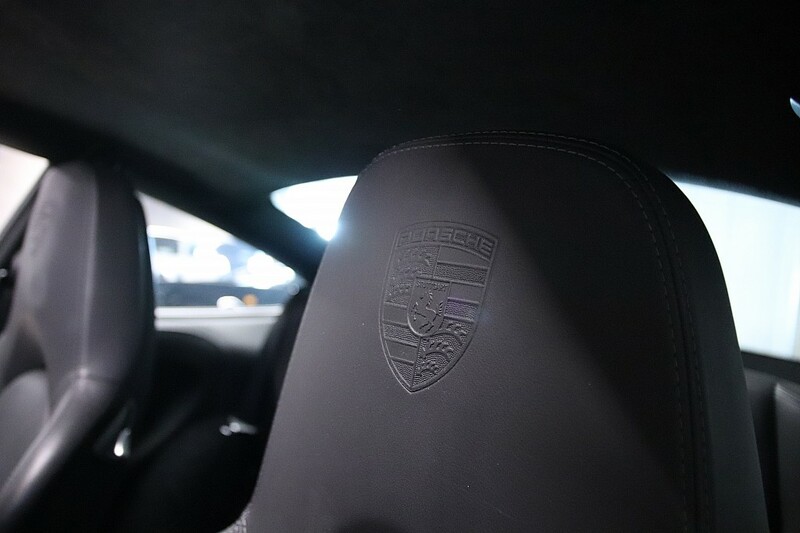 We offer a very nice Porsche 911 (997) Turbo Coupé in the bathroom look: black / black with ceramic brake system! 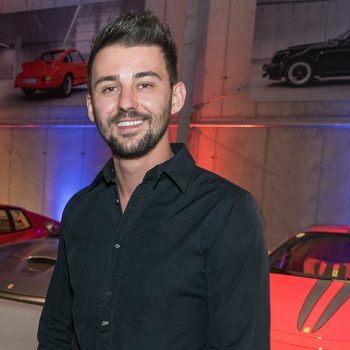 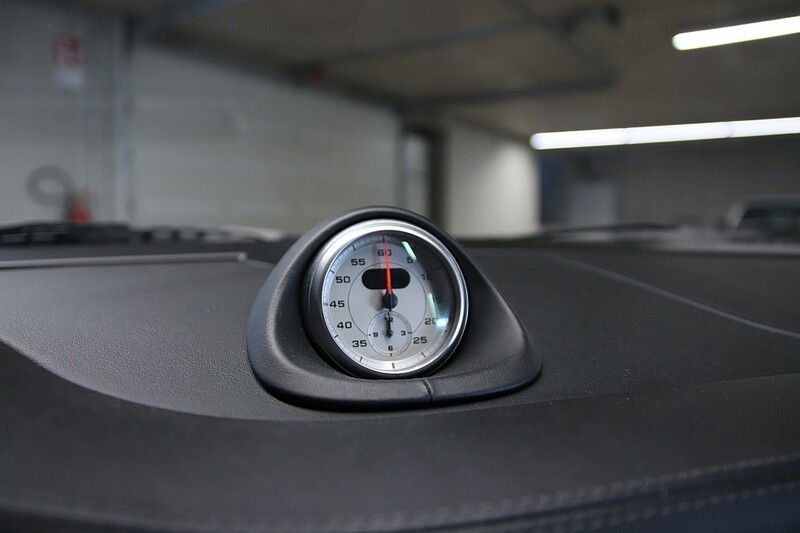 Robert Reindl from RR Motors GmbH & Co KG looks forward to your questions and is happy to help you. 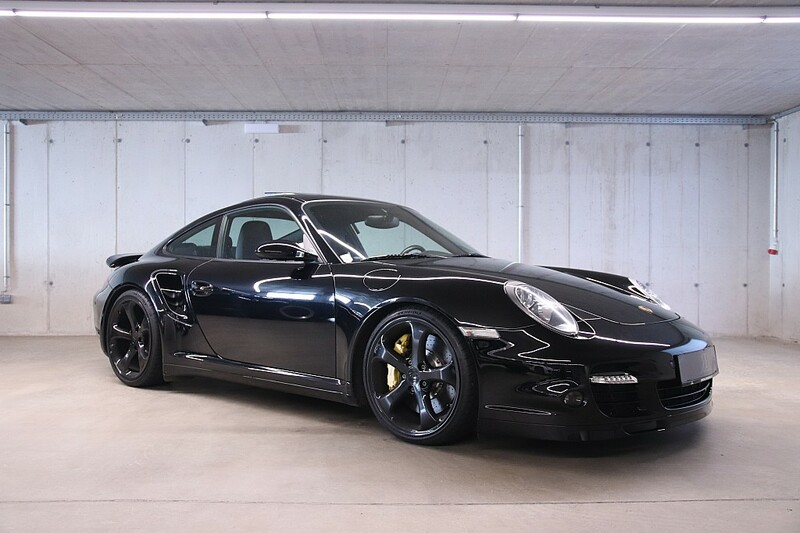 Please mention Elferspot when calling RR Motors GmbH & Co KG.